The issue of labor unions has recently been a cause of much heated debate. Throughout the United States, there are many states facing budget shortfalls and are trying to rejuvenate struggling economies. State expenses are being slashed, and union benefits are just one of many expenditures on the cutting block for many states. Recent events in Wisconsin have caused many people to engage in the debate of union benefits, and many more are still left wondering where to stand on this current hot button issue. 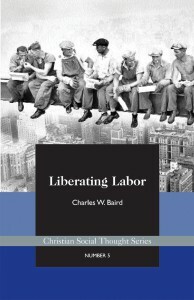 In his monograph, Liberating Labor, Charles W. Baird seeks to answer questions regarding how the Catholic social teaching view unions and the role unions should play if they are to uphold the ideas held by Catholic social teaching. However, while the right to unionization is supported by freedom of association, there are parameters under Catholic social teaching that unions should follow. …liberty requires being free to choose and this freedom of making choices is the essence of free will. This implies, for example, that in the market for representation services, workers should have alternatives from which to choose, including self-representation. Later in Rerum Novarum, Leo XIII declares that workers must have the freedom to choose not to associate with unions whose actions are not consistent with the Catholic teaching, and, based on the freedom of association and the principle of voluntary exchange, compulsory unionism is forbidden by the Church. Leo XIII is just one of the many papal leaders who Baird cites. 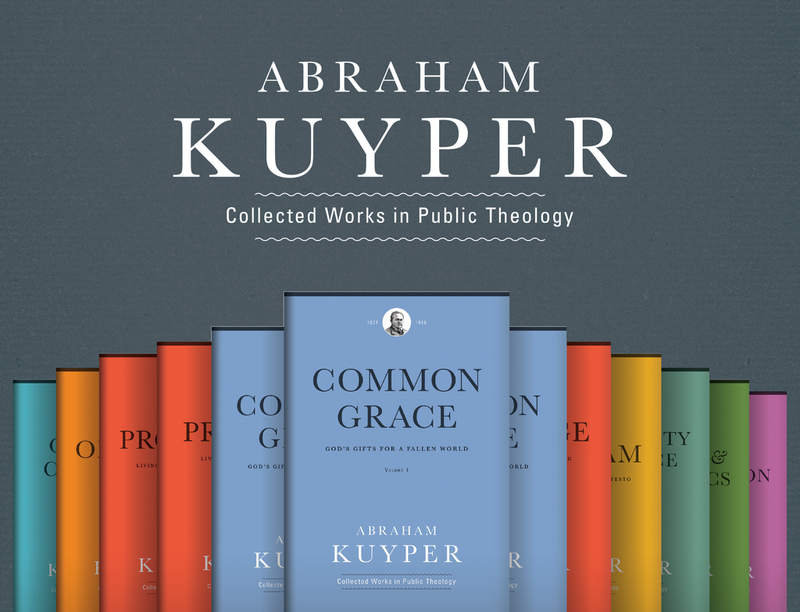 Throughout his monograph Baird communicates support against forced unionism that is not coherent to Catholic social teaching by Pius XI, Pius XII, John XXIII, and John Paul II. Not only does Baird criticize the current state of unionization, but he also offers a model for improvement. Voluntary unionism, will fulfill the rights supported by freedom of association, and, as Baird explains, one aspect of voluntary unionization is that, “Each worker would be fee to choose which, if any union from which to obtain representation services.” Such a model does not force workers into a union, gives them the option to represent themselves if they so desire, and does not force workers to paying union dues even when the worker chooses not to be represented by the union he or she is paying dues to. To discover more on the Catholic social teaching on unions, and to read more of Baird’s arguments along with his solution you can purchase Liberating Labor at the Acton BookShoppe. There is even further discussion on unions and the viewpoints held by Catholic social teaching on the post, Voluntary Association and Union Politics.